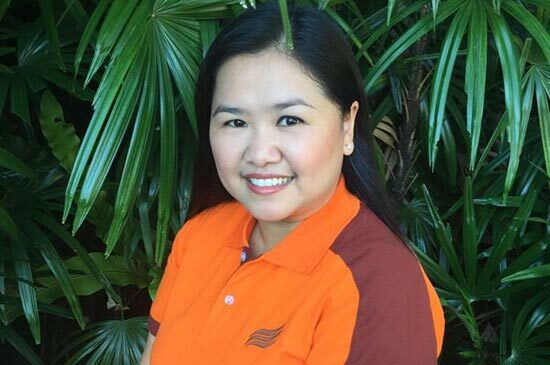 A big warm welcome to Ms.Pisarak Silanurak (Oui) position Asst.Directior Of Sales in charge of the leisure market. Boasting many years of experience with Holiday Inn, Ibis Hotels plus a inbound agents in Bangkok, so she really does have a great appreciation for both sides of the market…. We are truly delighted to Khun Oui has decided to join with us and we are looking forward to many fabulous years ahead and the very exciting future developments of Kata Sea Breeze Resort and the new projects in 2016…. watch this space!! !